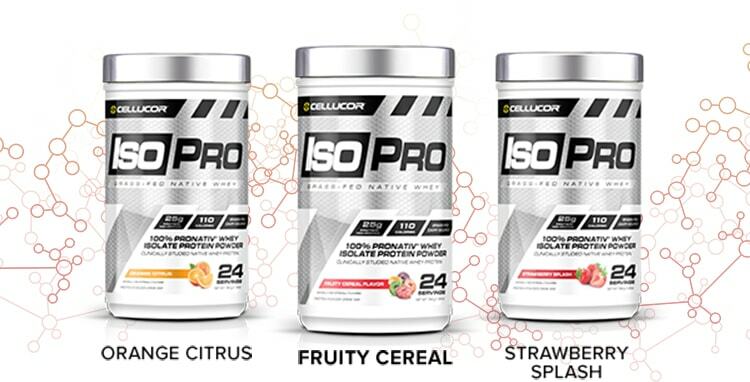 Cellucor IsoPro at Bodybuilding.com - Best Prices on IsoPro! Cellucor has taken the Whey Protein Isolate category to the next level. IsoPro is engineered to be exactly what your muscles crave – pure protein. IsoPro uses a revolutionary cold filtration process that almost completely removes the unnecessary fats, lactose, carbohydrates, and cholesterol in regular Whey Protein Isolate. 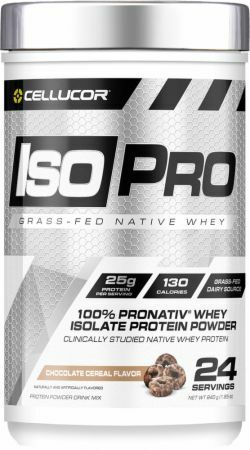 IsoPro is grass-fed Native Whey that almost completely removes the unnecessary parts found in other whey protein isolates. 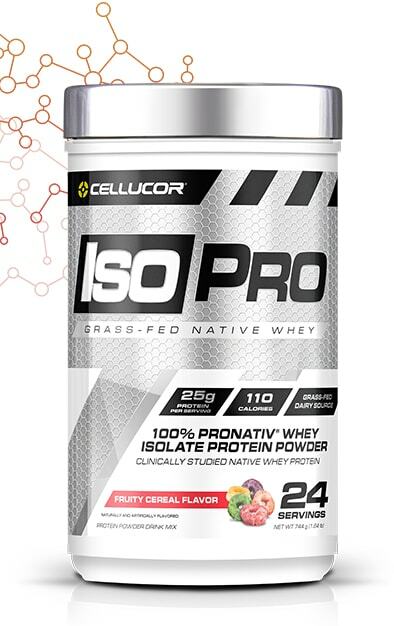 IsoPro Grass-fed Native Whey contains 15% more Leucine than traditional Whey Protein Isolates.